A workshop in movement and relaxation to live fearlessly! A one-hour workshop of movement and relaxation based on ancient wisdom teachings. 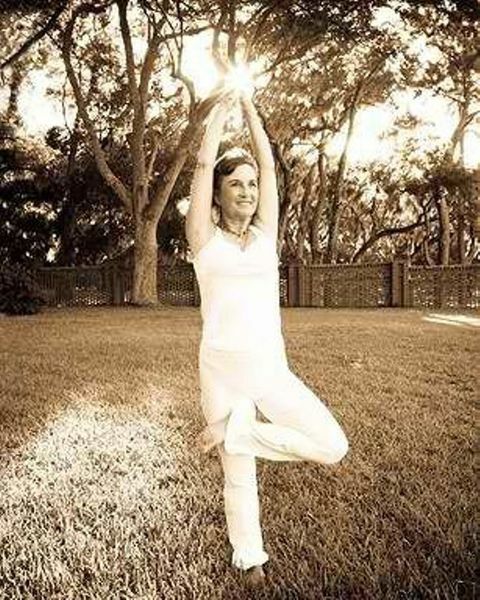 Feel empowered and revitalized in only 60 minutes, Thursdays 9am.